A Self Test Questionnaire for Anxiety and Depression. The HADS scale is a questionnaire commonly used by doctors and DTR therapists to assess patient/client levels of Anxiety and Depression. HADS is a valid and reliable self-rating scale that measures anxiety and depression in both hospital and community settings. HADS gives clinically meaningful results as a psychological screening tool and can assess the symptom severity of anxiety and depression disorders in clients with illness and the general population. The questionnaire features seven questions for anxiety and seven for depression of which can be answered within 2 – 5 minutes. Responses are scored on a scale of 3 to 0 – The maximum score is therefore 21 for Anxiety and 21 for Depression. HADS facilitates the early identification of both anxiety and depression simultaneously, whilst giving a separate score for each. Easy to score and simple to interpret, HADS provides clear cut-off scores to indicate the severity of the disorder. It is ideal for use as a screening measure, and index of clinical change, an outcome measure and for research purposes. As a single measure of anxiety and depression, it removes the need for separate measures and is suitable for all ages from 17+. Instructions: Doctors and DTR therapists are aware that emotions play an important part in most illnesses. If your doctor or DTR therapist knows about these feelings he or she will be able to help you more. 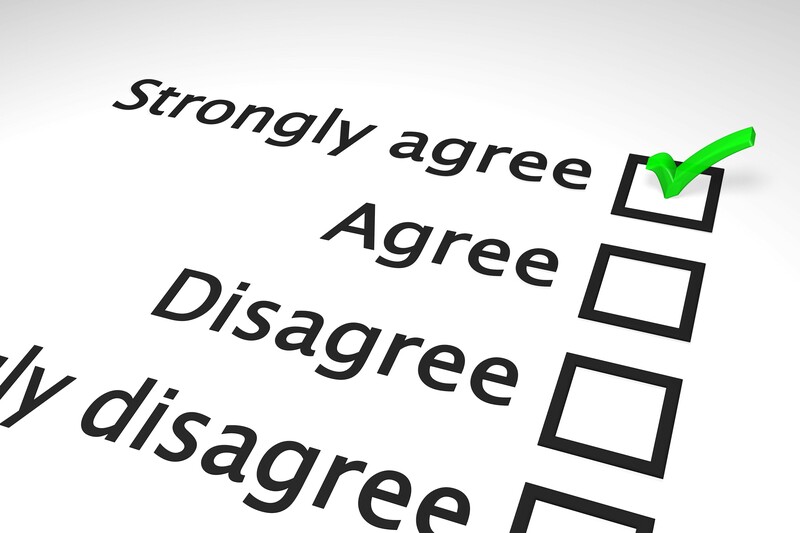 This questionnaire is designed to help us know how you feel. Read each item and circle the reply which comes closest to how you have been feeling in the past week. Don’t take too long over your replies, your immediate reaction to each item will probably be more accurate than a long thought out response. Questions relating to anxiety are indicated by an ‘A’ while those relating to depression are shown by a ‘D’. Upon completion and scoring of the HADS questionnaire should you wish to discuss the outcome further with a DTR therapist, please email your details or call and we will get back to you at our earliest convenience.